Jesus’ compassion for humanity brought him to tears many times. When our hearts are connected to His, we will be moved and motivated in the same way to bring the spirit of Jesus into our broken world. Whether or not your ministry offers a source of income or professional title, no believer is “just” a disciplemaker. Every follower of Christ is part of Jesus’ plan to reach the world. After Jesus’ resurrection, it was not paid professionals who built the foundations of His church. It was everyday people who brought the kingdom of God to their own neighborhoods. If You Want to Cookie Cut Disciples, Stick to Cookies! While You Are Making Resolutions, How About This One? 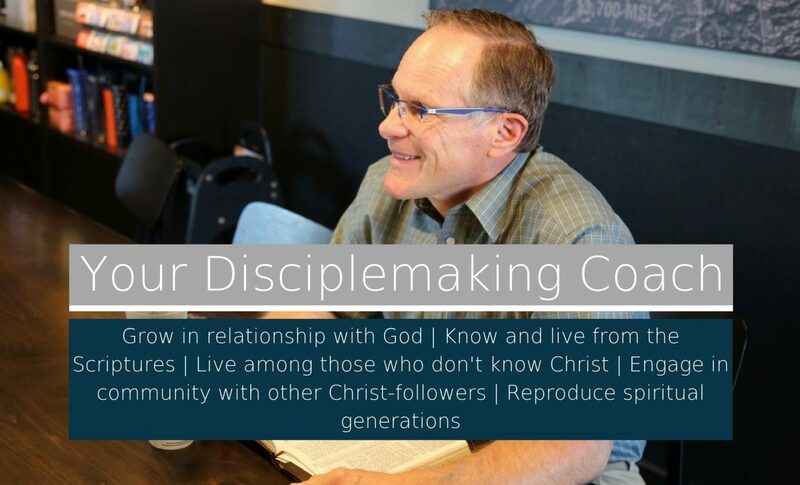 If only 20% of resolutions make it past the month of February, how can disciplemakers be part of the minority who follow their intentions through to action? Pam and I love nativity scenes. Each year I love hiding baby Jesus from my and having Him appear back in the cradle Christmas morning! My experience tells me, however, that many professing Christians have left Jesus in the cradle, on the cross, or somewhere in heaven.